Words cannot describe the allure of Table Mountain. It stands watching over the city and gives Cape Town its uniqueness. 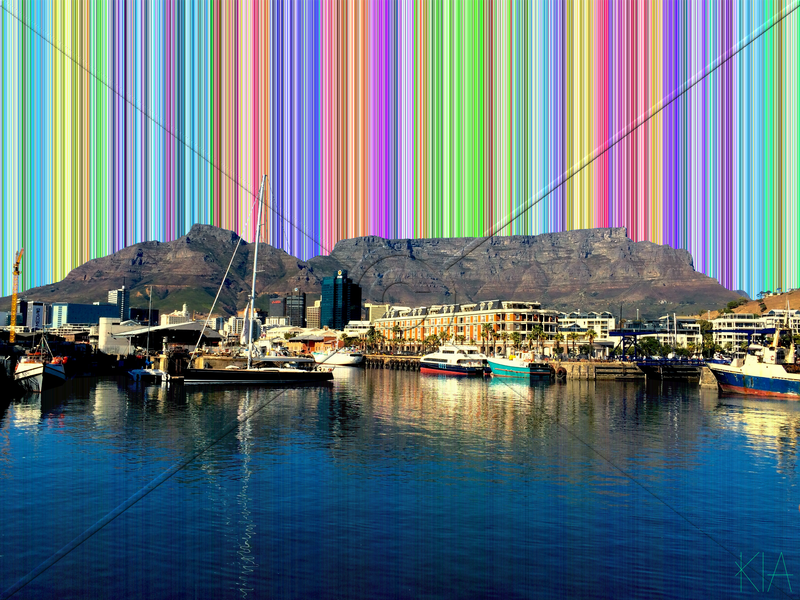 The world knows that Cape Town is a must see destination. I will add my 2c and say, when you come to Cape Town make sure it is for 2 weeks or more as there is so much to see!! !